I love gold! These blue sky planners are so cute, definitely my favorite planners I've seen so far. i love these and almost picked one up, but didn't. i need to go back and grab it. I love planners - Im a paper planner kinda gal - I even posted mine today. this is a great option!! I need some more planners in my life, and these are too cute! I can't wait to check out their site. I love that gold planner! 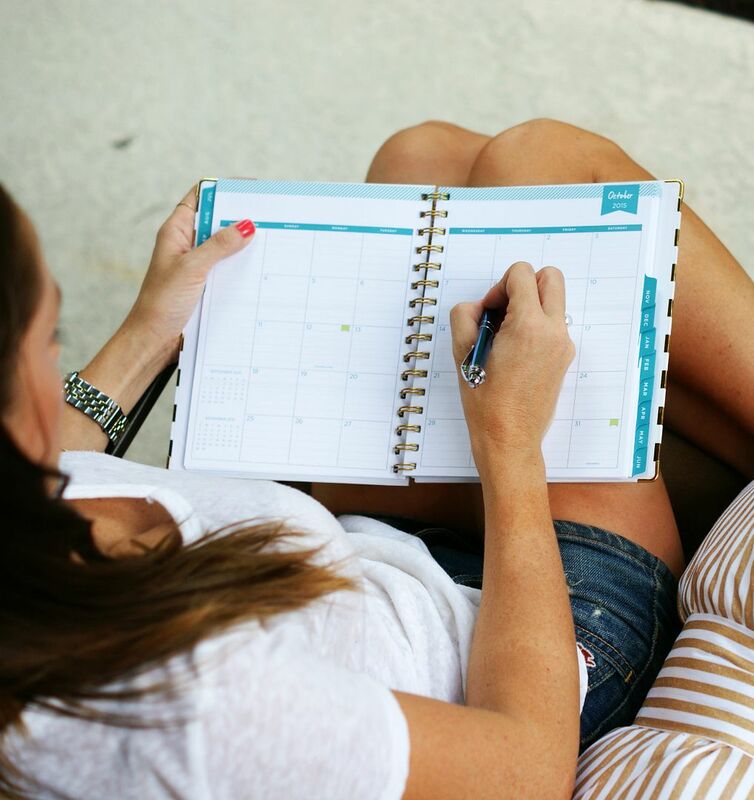 My current planner is working for me, but I still want a new one - there's something so exciting about a new, blank planner! That is the day designer for Target?!?! How have I not seen this?! I have the gold and white one too and love it! It’s so pretty! I love trying new planners! I totally have to have everything written down on paper too. I have a regular Day Designer and it's HUGE and freaking expensive. I may have to pick one of these up! These planners are too cute! 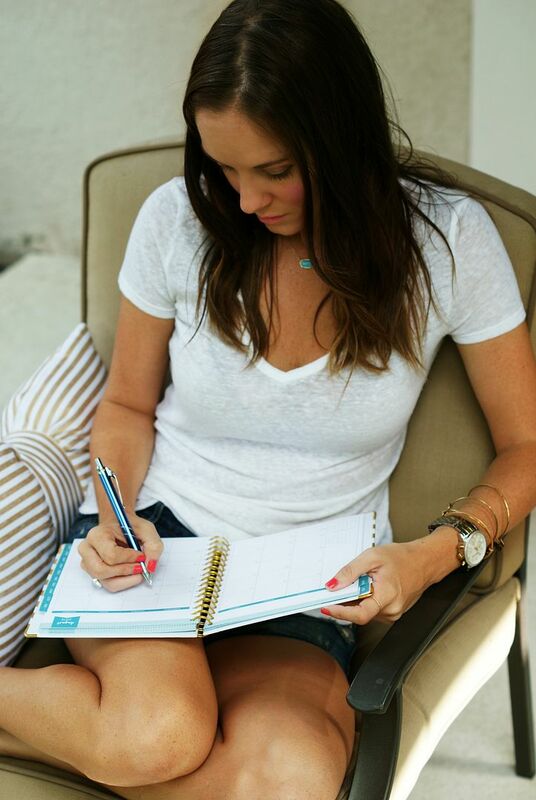 I love a good planner to help me stay organized! i LOVE a good planner. i just wished i used them more haha. you know i'm ANTI planning :) but i try! i've bought many a planners that i legit use for a day. haha. I even put my initials on one. in gold foil. i can't with myself. These are so cute! I have been trying to get better with my planner that I bought at the beginning of the year but I always forgot to write in it haha! I'm a phone reminder person! Can't wait to see your hair! I love blue sky!! I've picked up a few of these before but never knew that had a website (which now may be dangerous) - I'm off to search it for longer than I should. I end up with somewhere between 2-5 planners through the year to separate things and because when I see a cute new one I just *have* to switch over. Love these!!! I found these at target during my many hauls this past week ! They are so adorable and just catch your eye! I have a kate spade now but I really would like to invest in something like that! I love a good planner. I totally forget about their line at Target. Ooh, I need to get to target asap and get some. ahhh these planners are so cute! and i love the pictures. i just bought myself a new planner, otherwise i'd be all over these! I am OBSESSED with these!! The only reason I haven't gotten one yet is because I literally can't choose which one to get - they're all so cute! 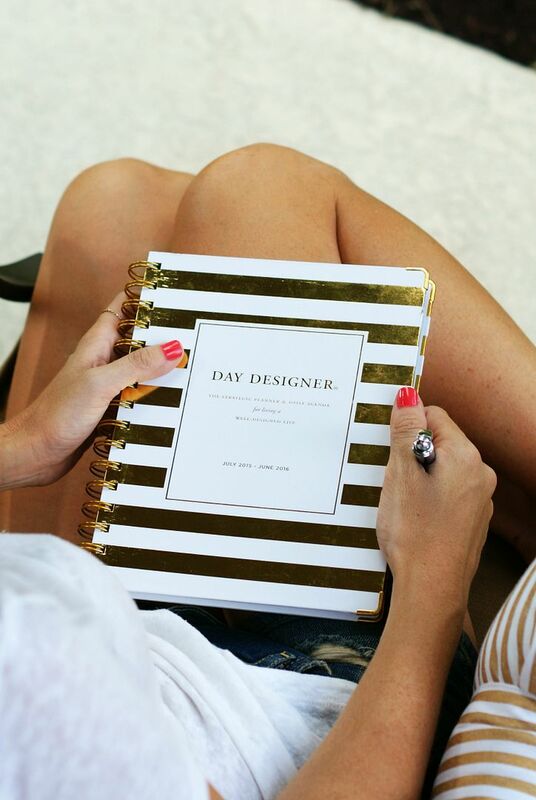 I love planners so much, and I'm right there with you on the gold and white - perfection! Clicking over to check out all of the other Blue Sky for Target goodies now, thanks for sharing! 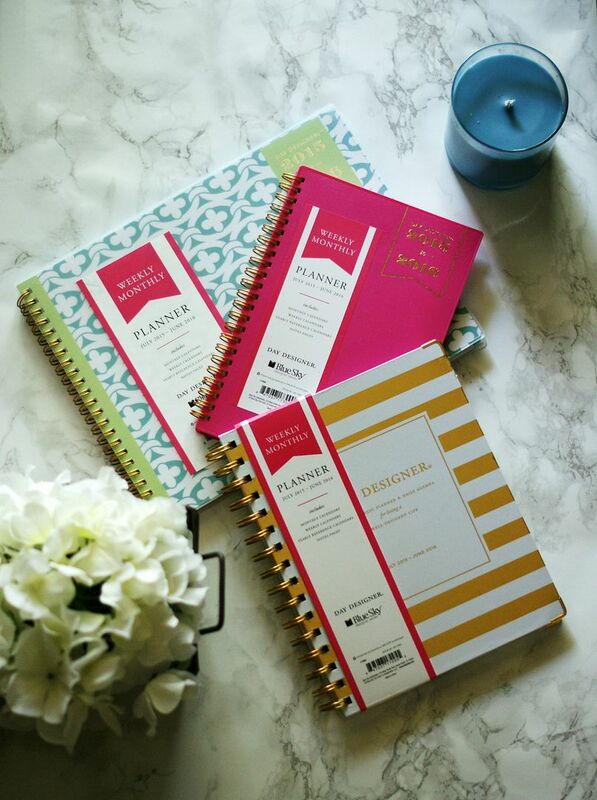 I've been eyeing these planners at Target because I'm tired of my Kate Spade one - now you have me sold! Aah I'm such a sucker for paper goodies! You, B and I need to open a stationary/paper specalty shop, mmk? These are adorable but I really need one with hourly on it because life is hectic hourly! ha. Ugh these are so cute though! These are so fun! Dying for one of those day designers! I am all about cute planners or notebooks!! These planners look so cute!!! I grabbed a Sugar Paper planner from Target that started in January. I kept up with it for about 3-4 months and then nothing. I need to get more organized so I cute have an excuse to get cute stuff like this again!!! What an awesome planner! I seriously cannot live without my planner on a daily basis. Nothing would get done without it. I might need to step my game up for my 2016 planner purchase. So pretty!!! I love planners, seriously can't live without mine. The one with the gold stripes is definitely my favorite! I love the blue sky planners! I have the black and white stripe day designer and I love it!